After a nine year history at Jalan Ampang, Royal China Restaurant will soon move to its new home at Jalan Bukit Bintang, Kuala Lumpur. 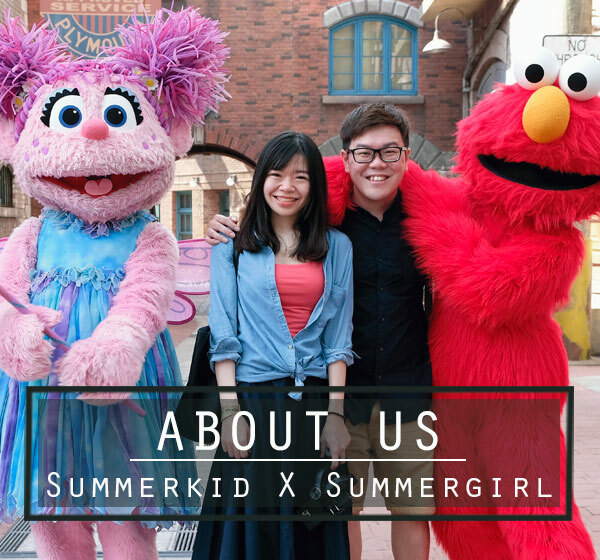 Their new home is larger and easily accessed due to its strategic location in Kuala Lumpur’s prime area. The relocation is set to redefine the vicnity’s dining scene and they hope to provide better services and enhance convenience to its diners. Parking at the new Royal China will be a breeze with plenty of parking lots. This essential yet highly-sought after feature will come extremely handy for the diners who are driving, plus parking will be free after 9.30pm everyday. Diners can expect a whole new level of Chinese dining experience at the new Royal China when it is officially opens for business at Jalan Bukit Bintang starting from 1st April 2012. The restaurant will boast roomier revamped dining space that excludes a traditional meets modern oriental look and a banquet hall on the first floor that can accommodate up to 550 guests at a time. 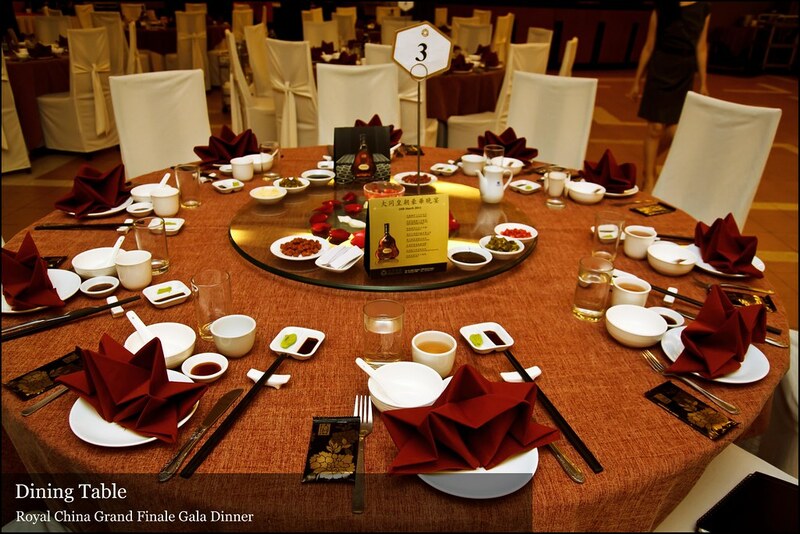 To commemorate its momentous relocation, Royal China has hosted a grand finale gala dinner last Saturday night. 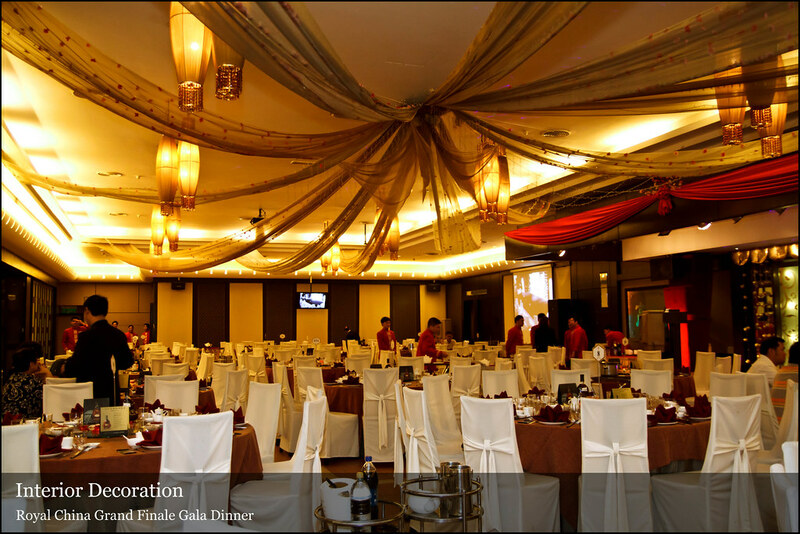 During the night, the grand feast was prepared by Excutive Chef Chan Peng Wah. 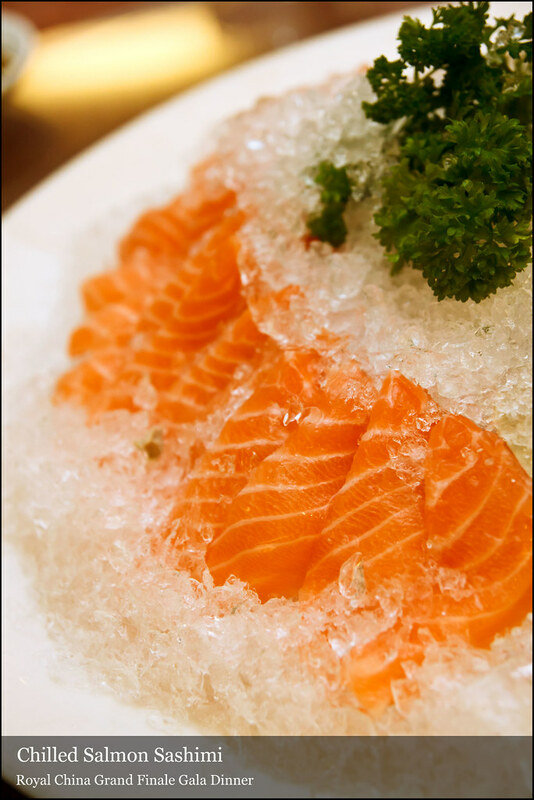 Sashimi is nicely cut, thick and fresh. 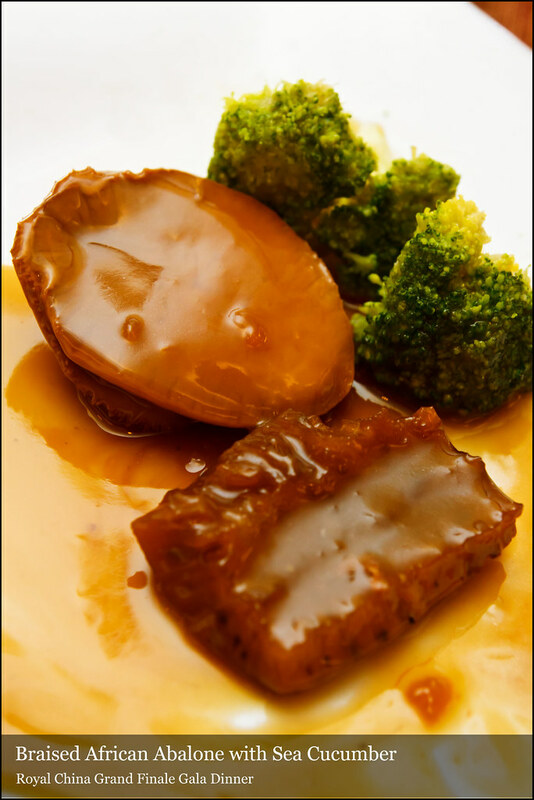 Foie gras, a dish which is rarely seen in Chinese restaurant. 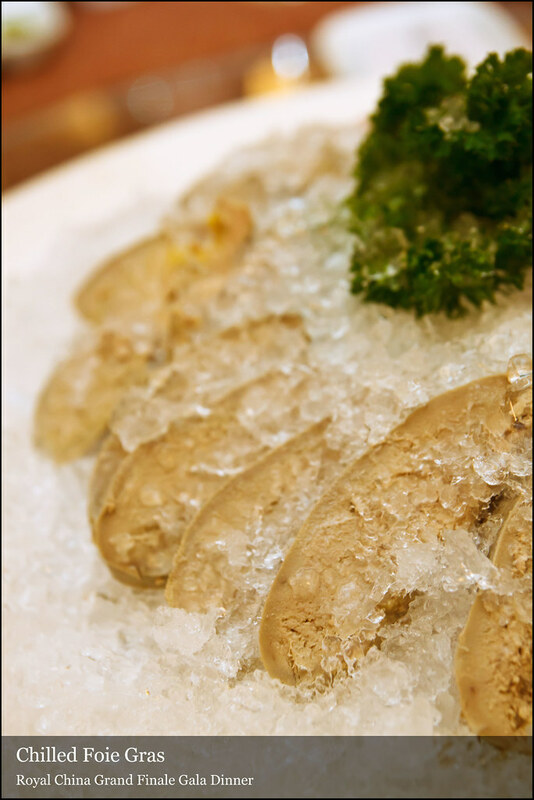 But there is always an exceptional case, and Royal China has given a luxury for their customers to taste this chilled, creamy and melt-in-the mouth texture Foi gras. 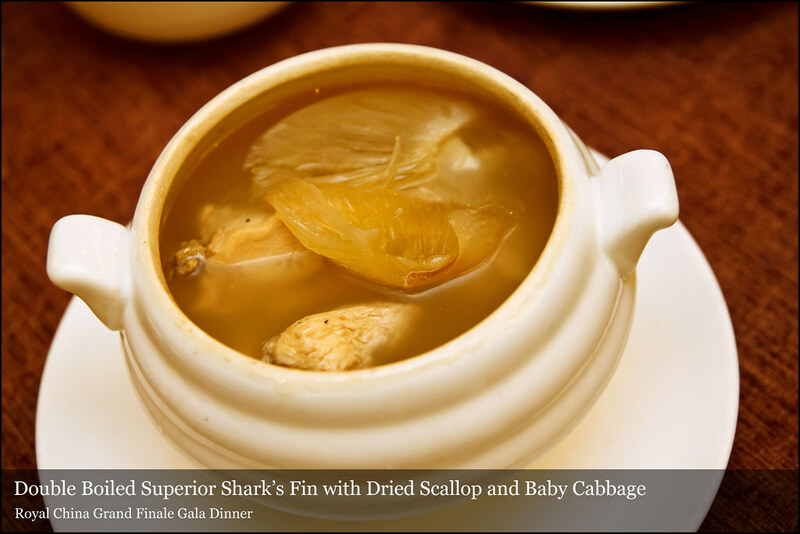 Doubled boiled for hours, the soup is nourishing and wholesome with the sweetness from chicken and baby cabbage. 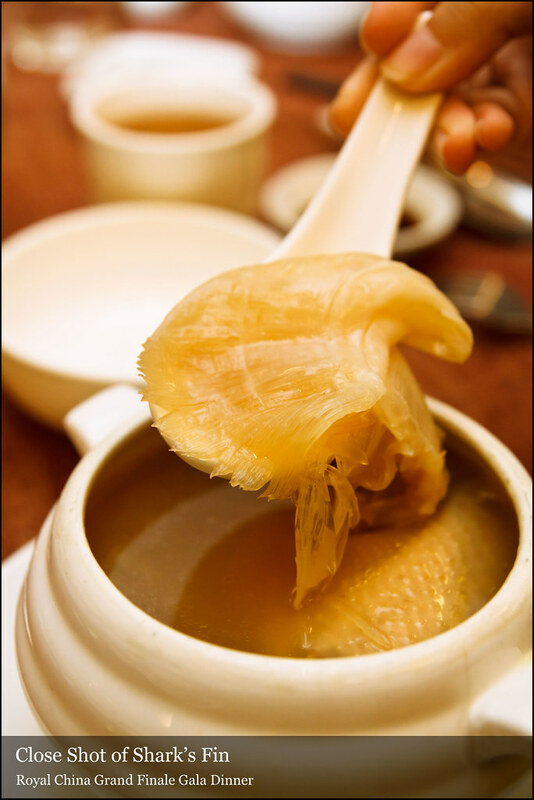 The use of shark fin in a whole instead of strips version increases the luxury quotient and preciousness of the soup. Well glazed and perfectly done, this roast tasted so juicy and sinful with the crispy skin. A platter that will blow your mind away. 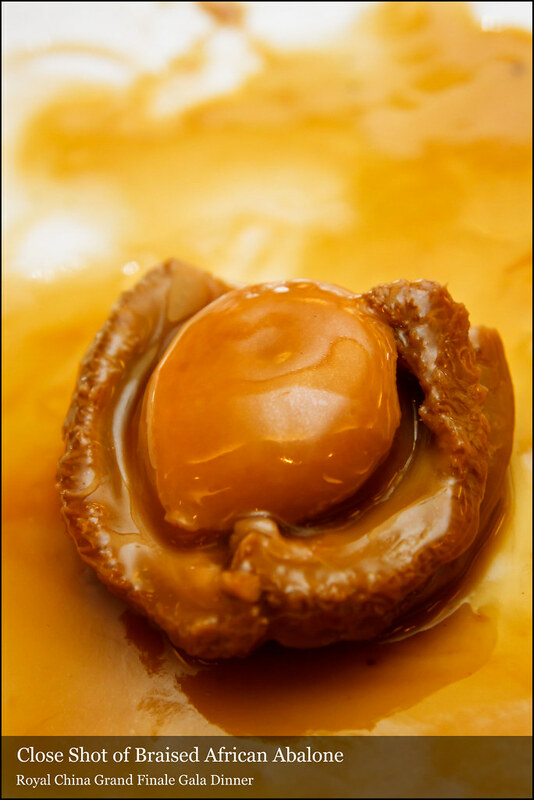 Served in individual portion, this braised African abalone is superb in texture and sea cucumber is slimy, tasted just nice with the bed of sauce. This dish seems so simple but delicious, as the fish is fresh and steamed rightfully to retained the tenderness. 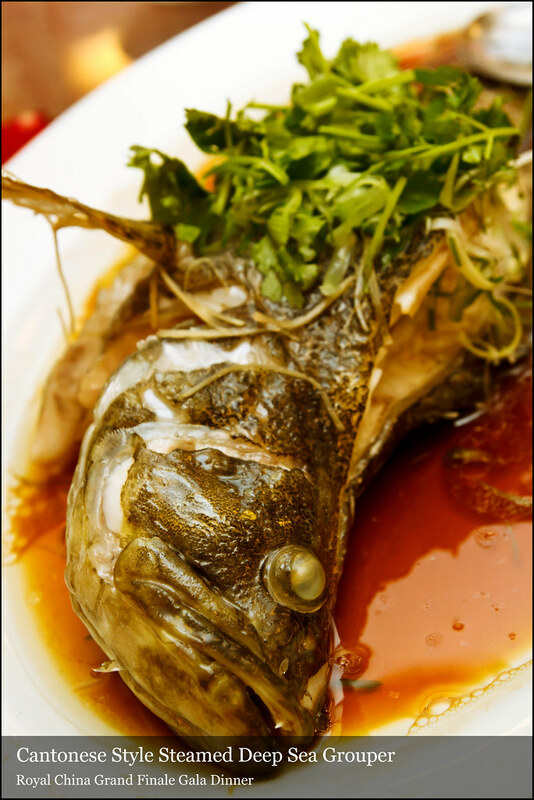 Just a slight dip with soy sauce is well enough to bring out the goodness of sea grouper, so fresh and soft as if it is straight from the ocean. 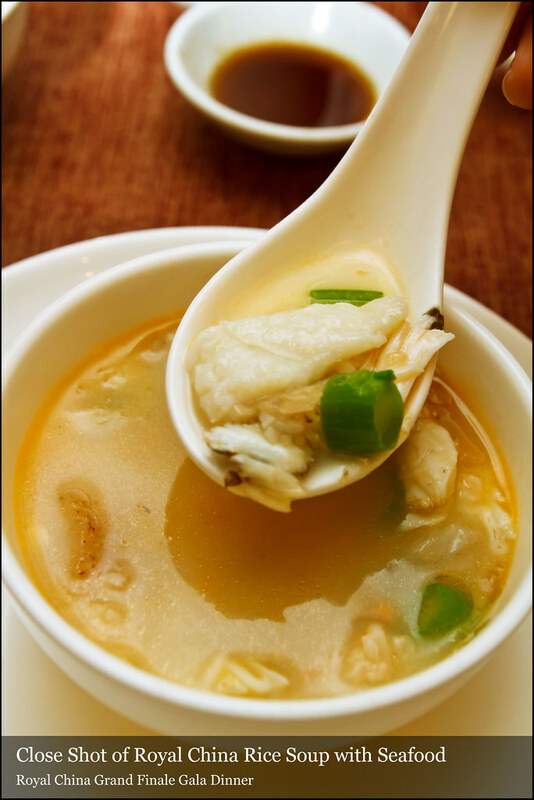 Thick, rich in flavor and full with ingredients, the rice soup is fully infused with the sweetness of seafood. 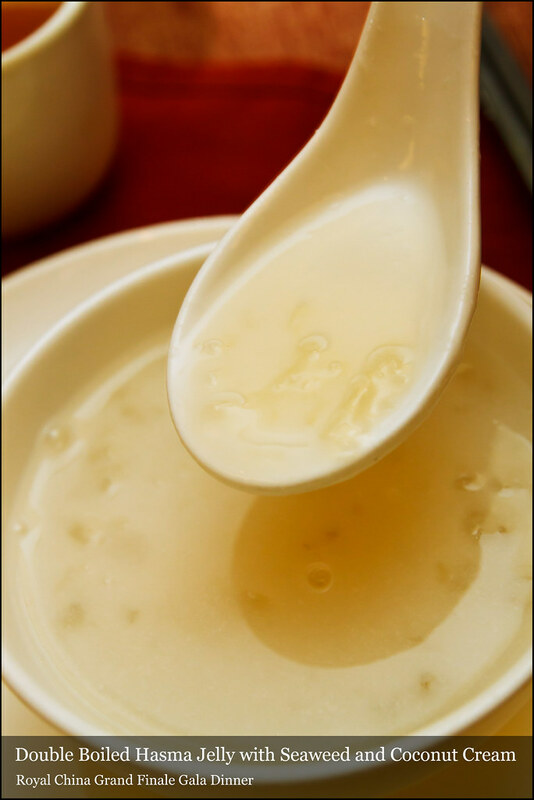 Slurrping into this tummy warming rice soup is so comfortable, you might like it even you are not Teochew-style porridge lover. Trust me. 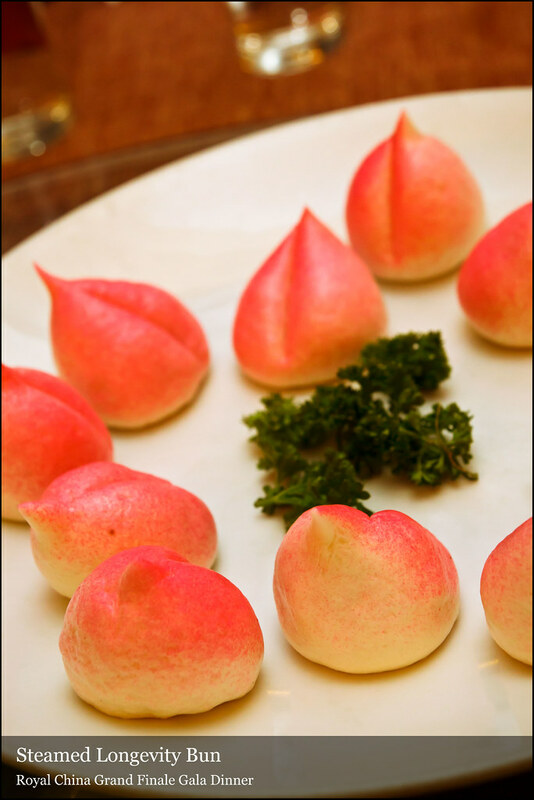 Cute and fluffy bun with red bean paste, well portioned to fill up the remaining space in stomach. Flavored with rocked sugar and coconut cream, this sweet soup is rehydrating and mild enough to end the dinner with satisfy smile. 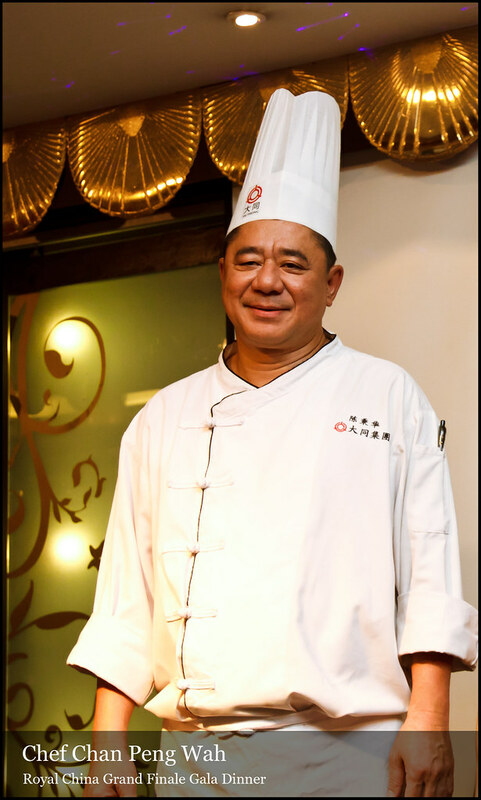 After cultivated a big effort in Royal China, Executive Chef Chan Peng Wah and his culinary team will continue to whip up the same signature Chinese-Cantonese dishes at the new kitchen. Another good news is, in addition to serving both lunch and dinner crowds, Royal China for the first time will extend its business hours to offer supper to late night diners. 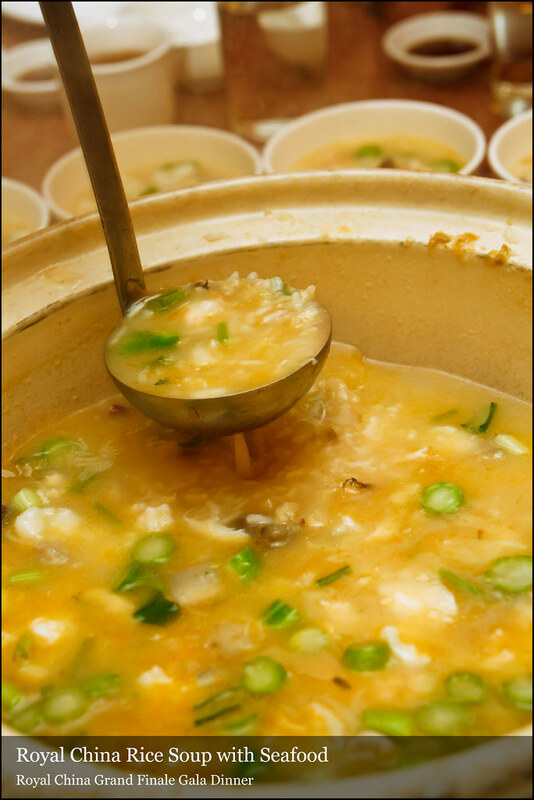 This new supper menu will be available daily from 9.30pm to 3am, featuring hot comforting porridge with myriad selections of Teochew style savoury side dishes. For larger groups of diners, Royal China also has several supper combo sets that are ideal for sharing and value for money. 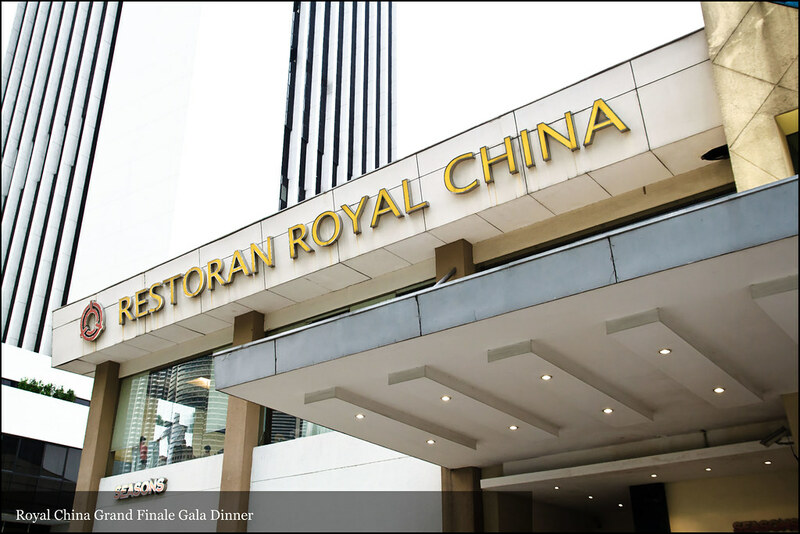 The new Royal China Restaurant will be located at 239, Jalan Bukit Bintang, 55100 Kuala Lumpur (formerly Flower Drum Chinese Restaurant). Business hours will be from 11.30am to 2.30pm for lunch, 6pm to 9.30pm for dinner and 9.30pm to 3am for supper on Monday to Sunday. 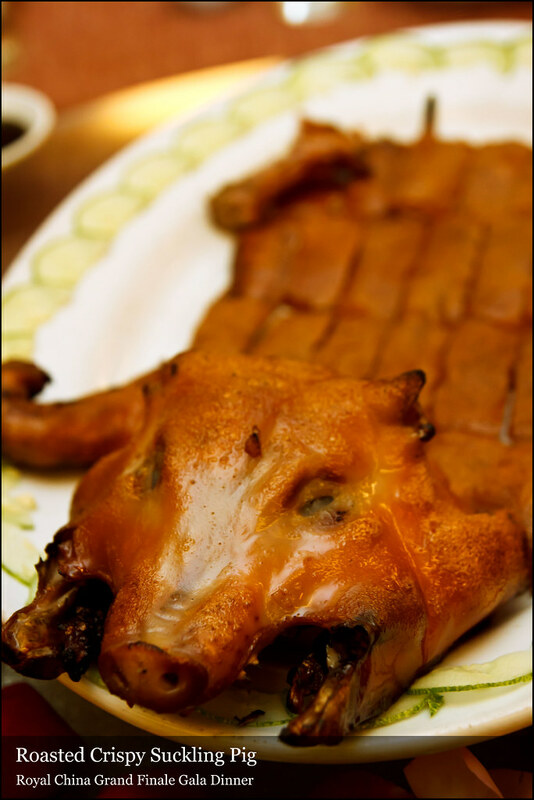 The restaurant will open earlier at 10am on Sundays to cater to the morning dim sum crowd. *Thanks to FOOD Magazine for the invitation. they are serving royal standard food. must be quite expensive but delicious. Wow, environment + food are superb great….